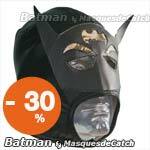 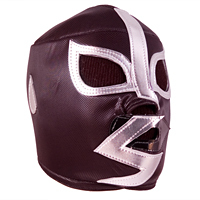 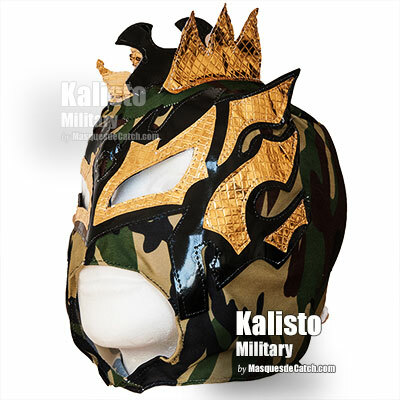 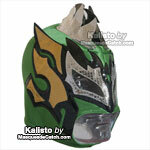 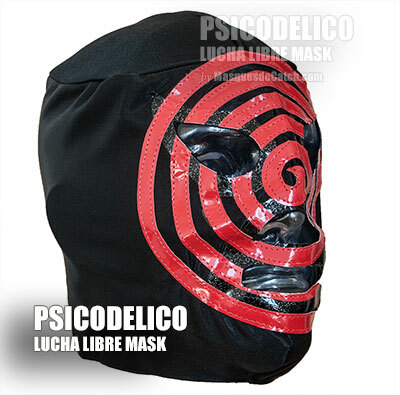 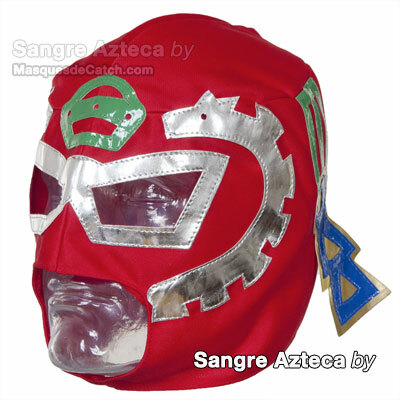 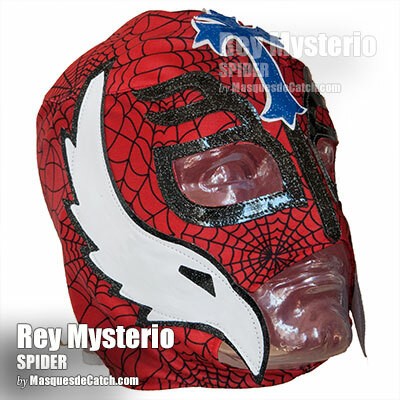 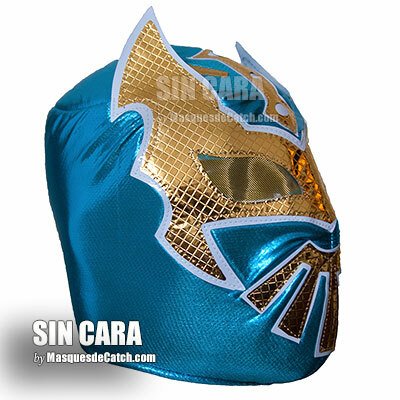 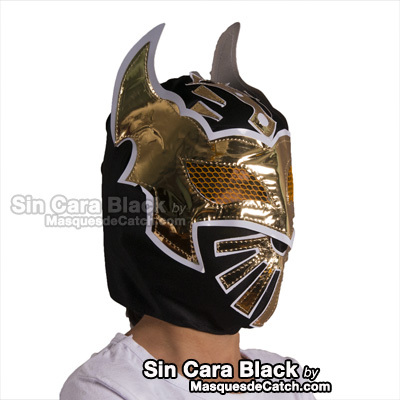 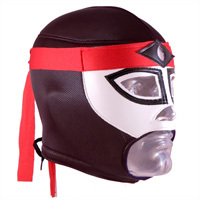 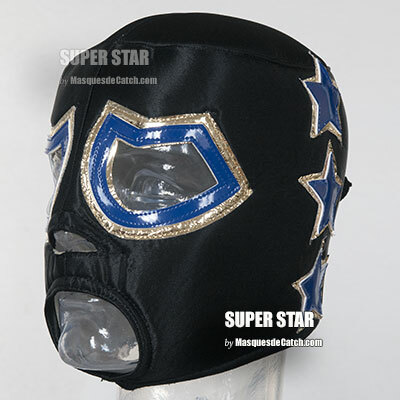 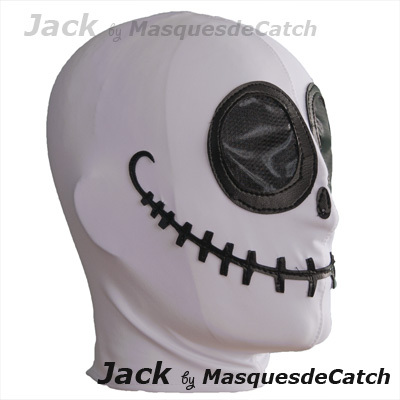 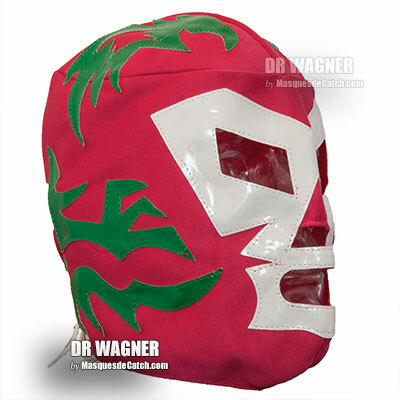 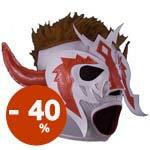 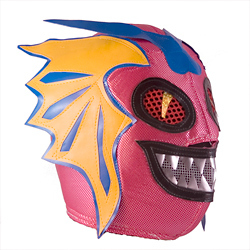 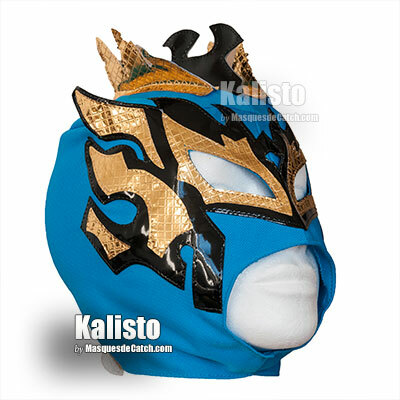 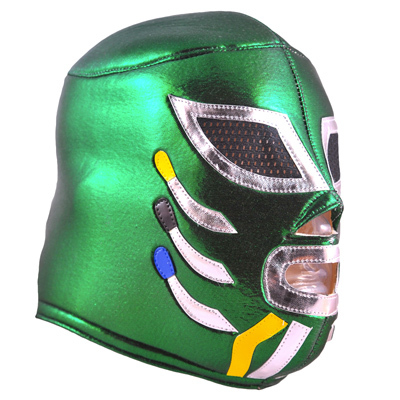 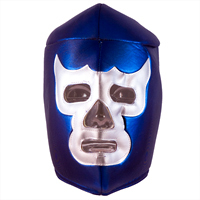 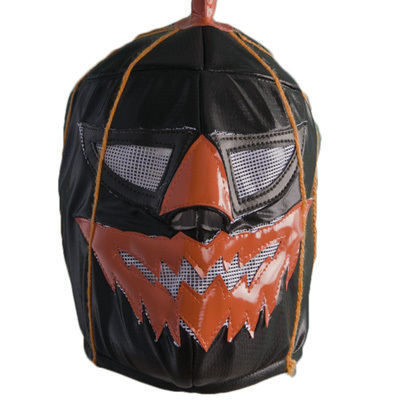 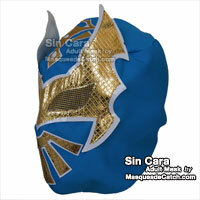 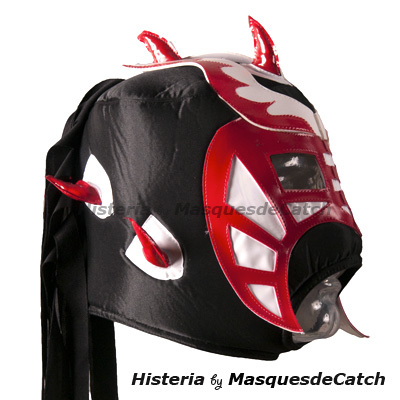 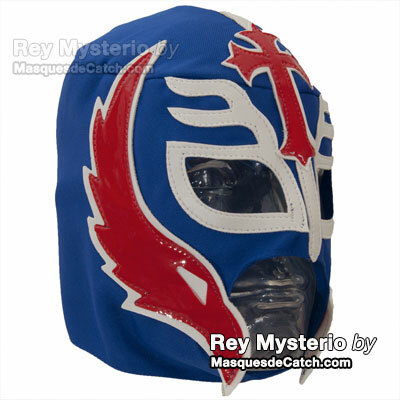 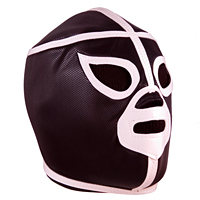 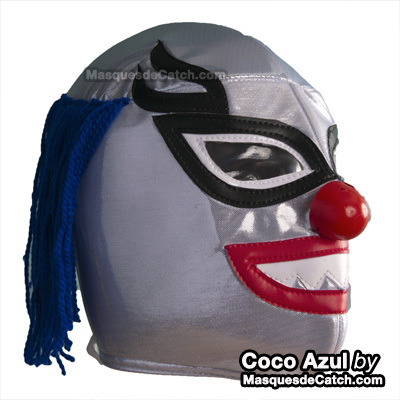 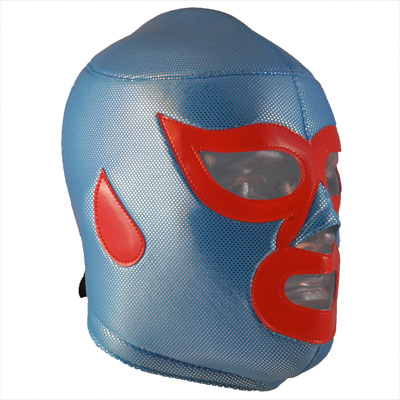 Find our range of masks for a truly original costume for every occasion: carnival, bachelor boy, baby costume, surprise for a friend's Halloween party, etc.. through our selection inspired by the world of wrestling and Mexican lucha libre masks but not only! 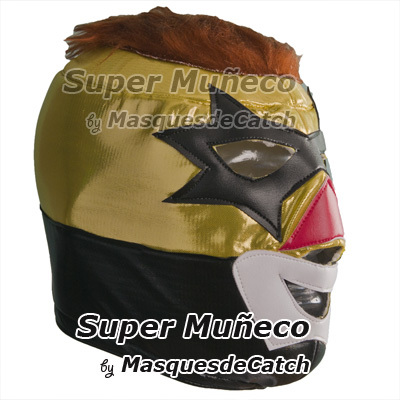 Sometimes just an original mask can transform you into a superhero or a comic book character or a science fiction movie character. 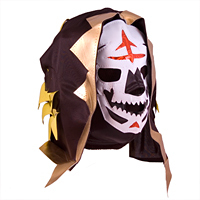 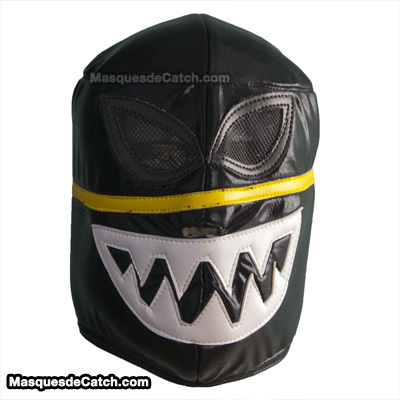 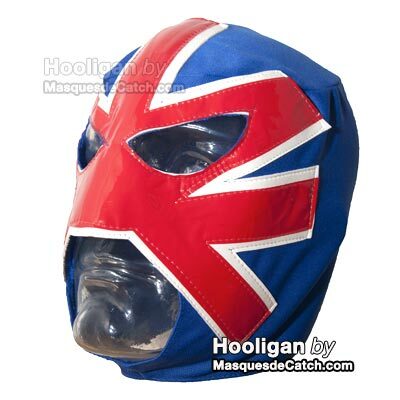 The ideas of disguise with a wrestling mask are simple and you can with only a small budget and little time have a trendy costume and be really successful. 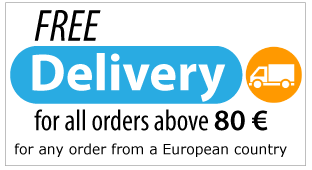 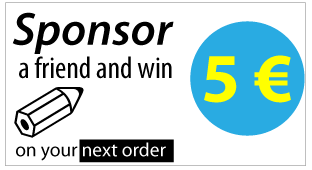 for your purchases from Jan.1 to Jan. 31 2019 included, (for any order with a minimum amount of 20.00 euros).